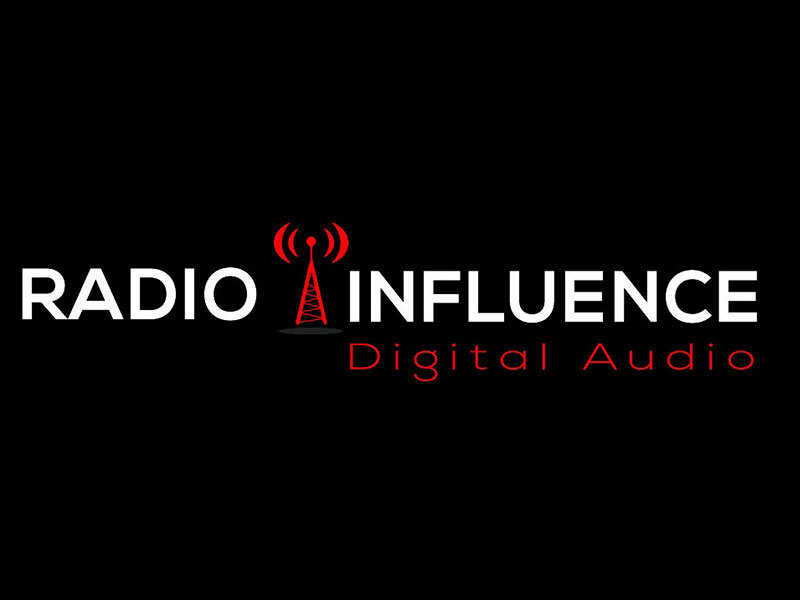 Find one of our Internet Radio Stations to listen to Duffified Live or find our Archived shows here! 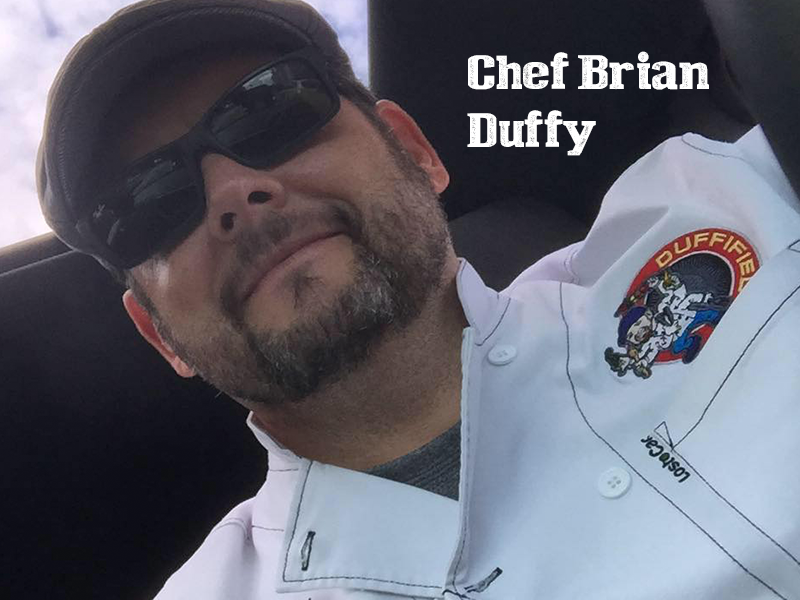 The mastermind behind the Duffified brand, culinary genius and all around fun guy! 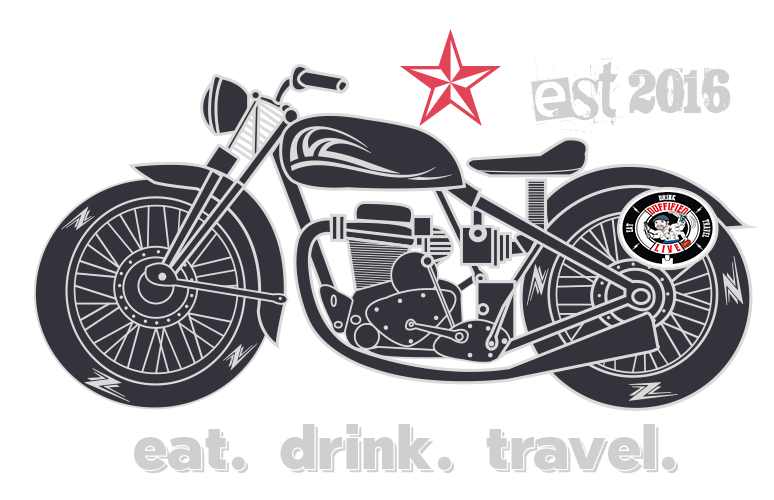 Top notch web design firm and a helluva killer graphic design team!